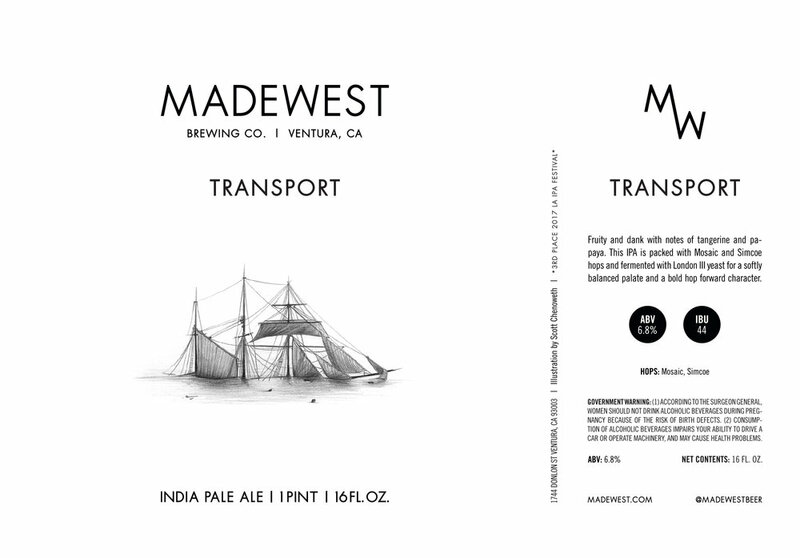 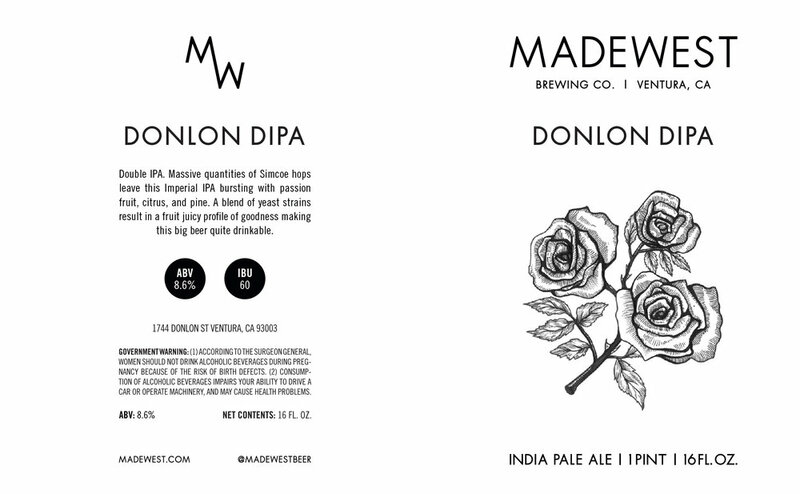 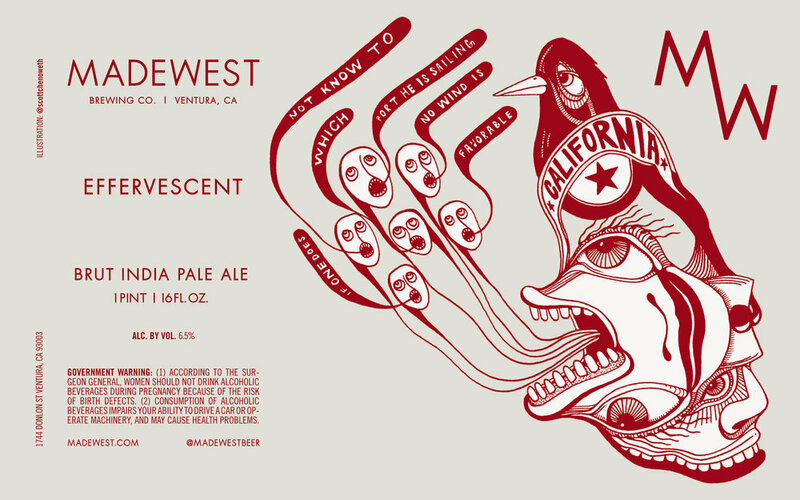 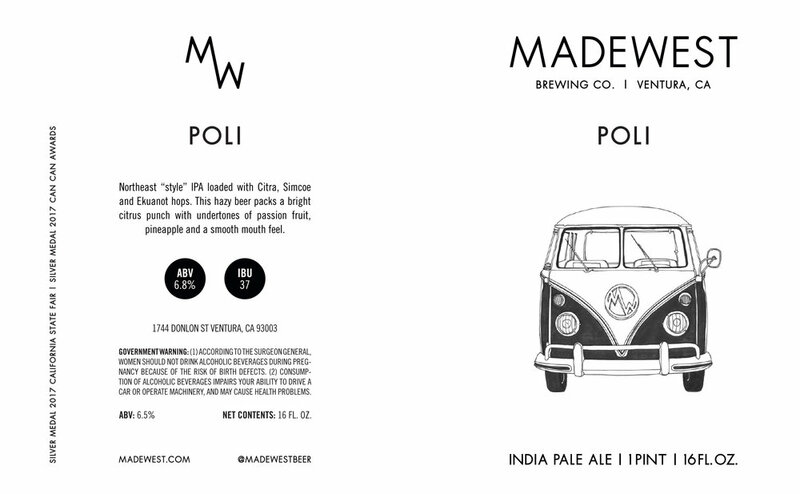 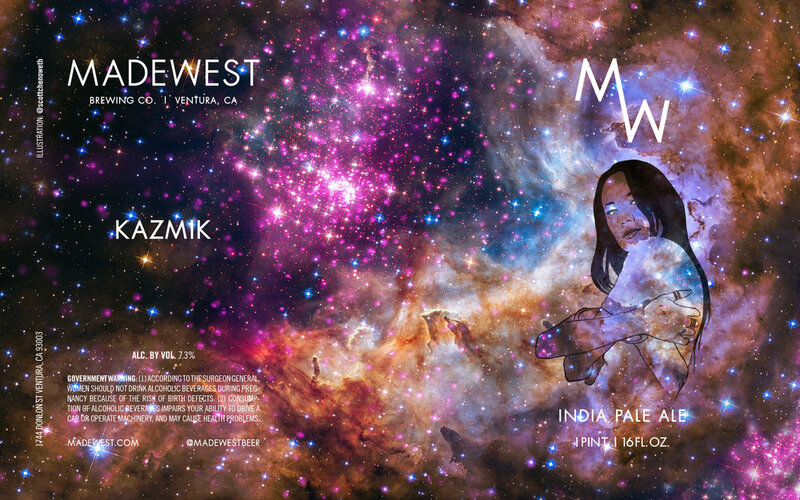 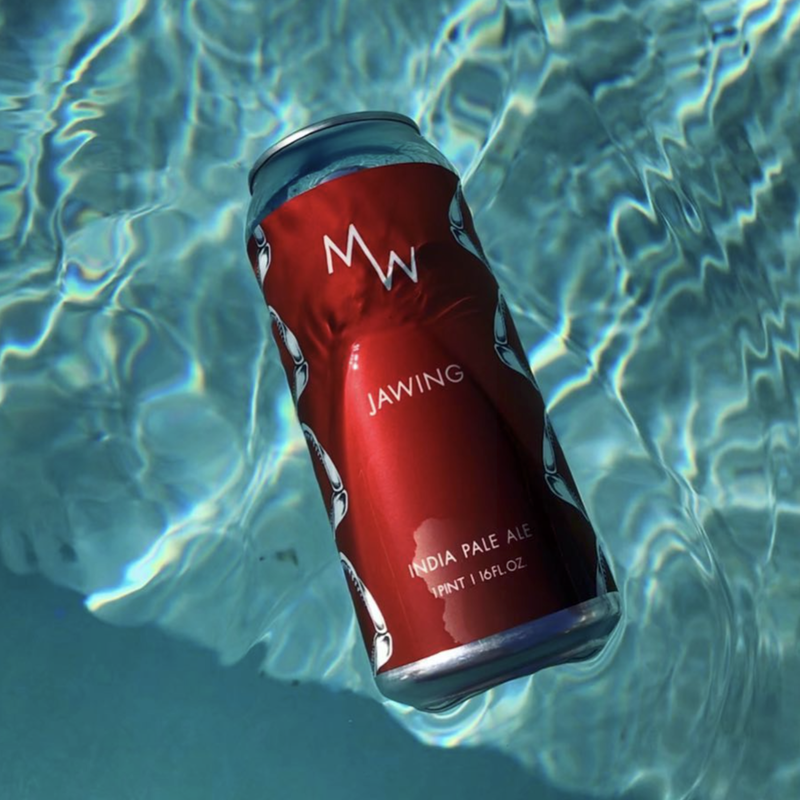 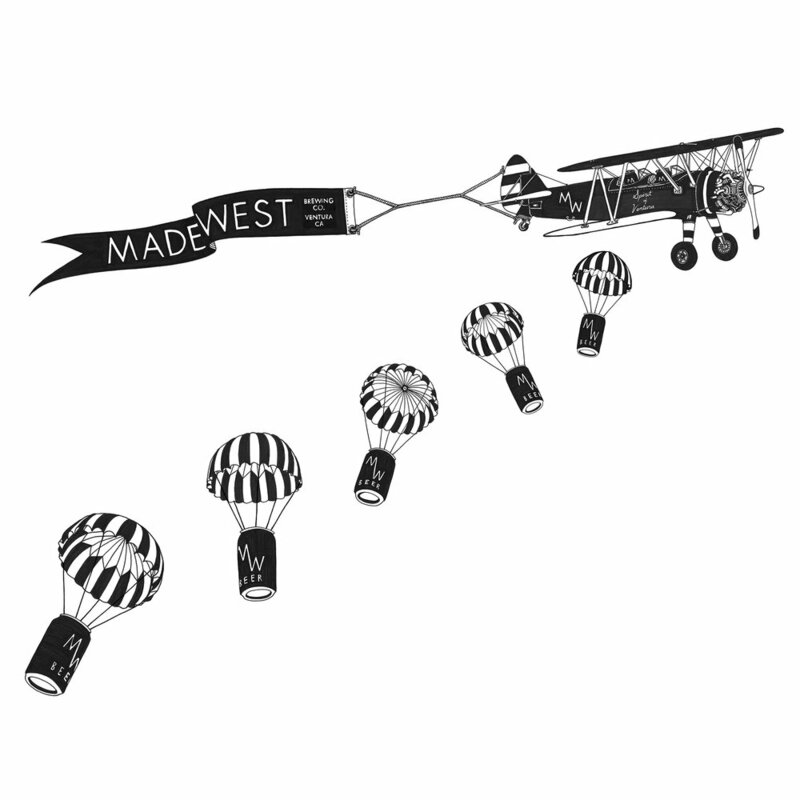 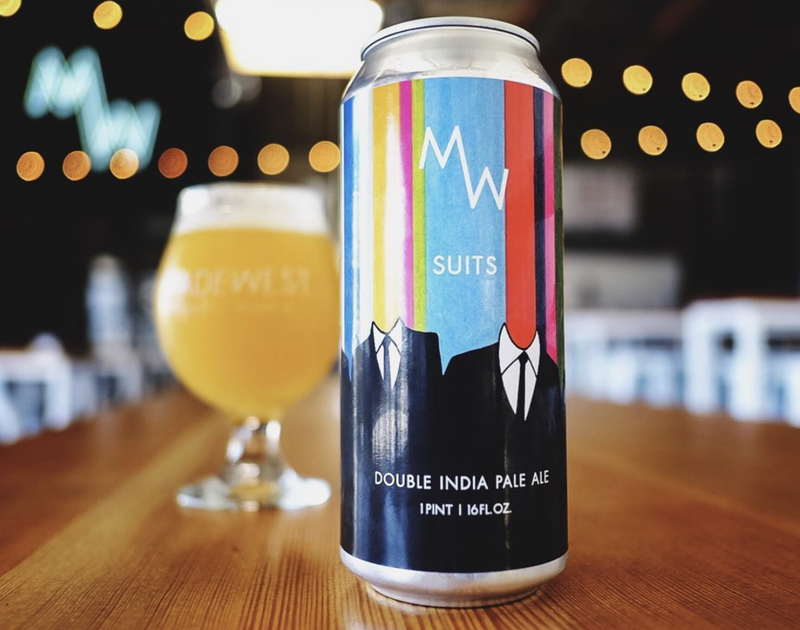 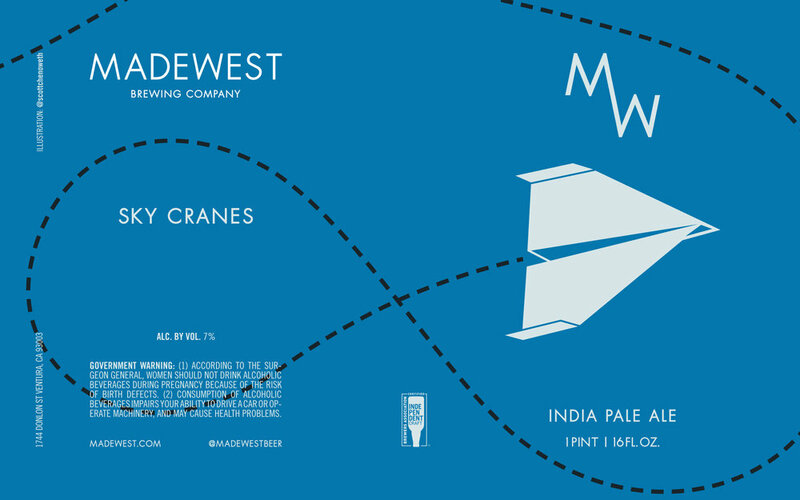 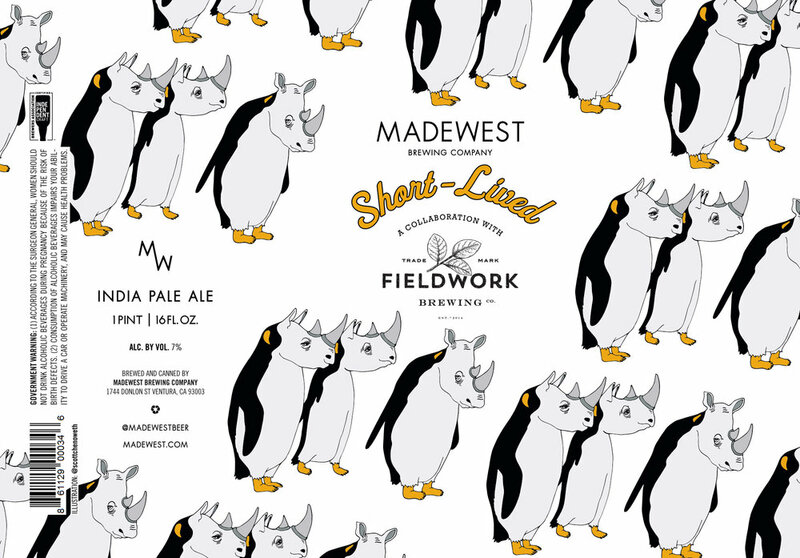 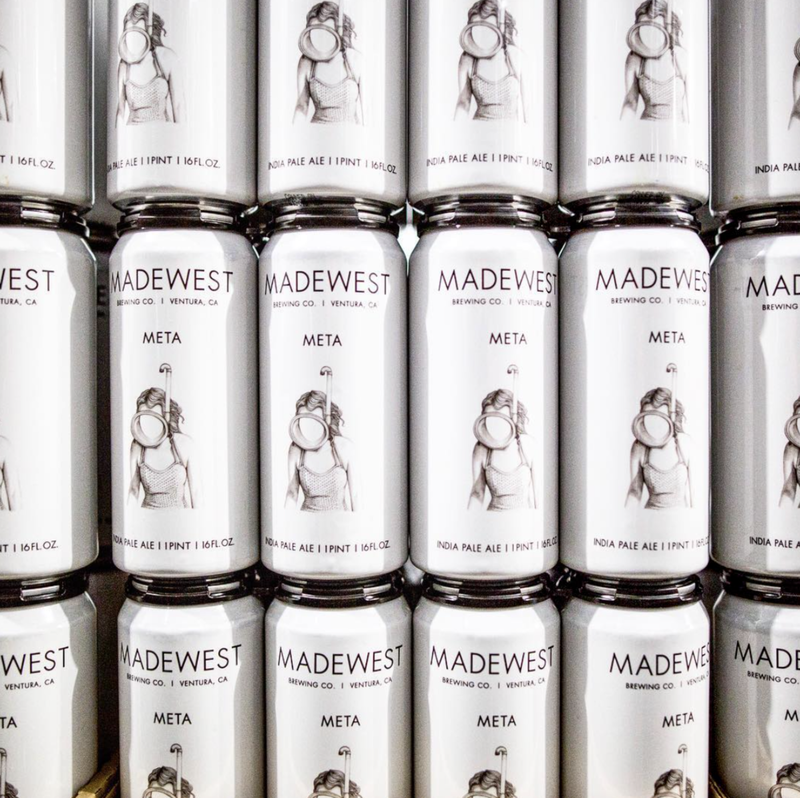 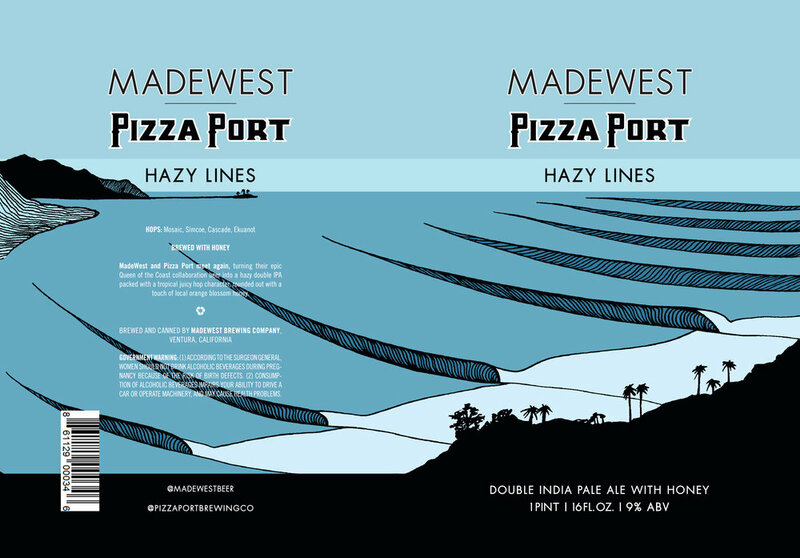 Co-Founder and Art Director for Madewest Brewing Company. 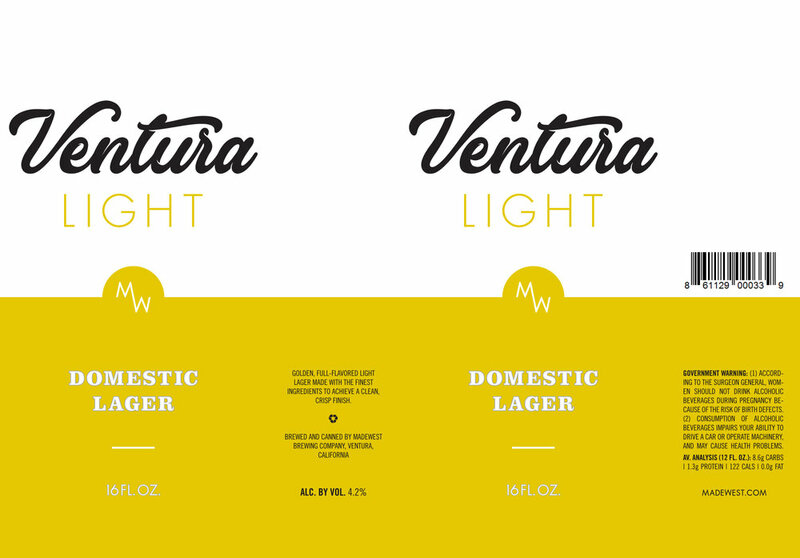 Focusing on a clean aesthetic, the goal was to create lasting branding that will stand out on any shelf. 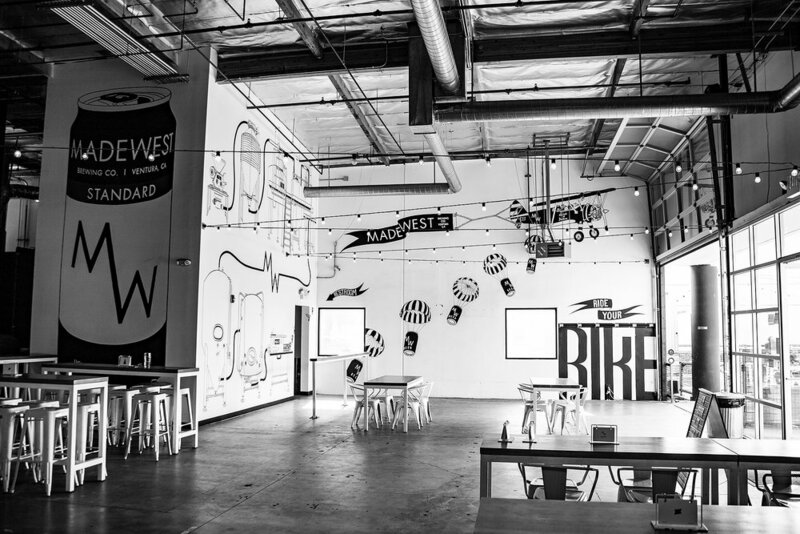 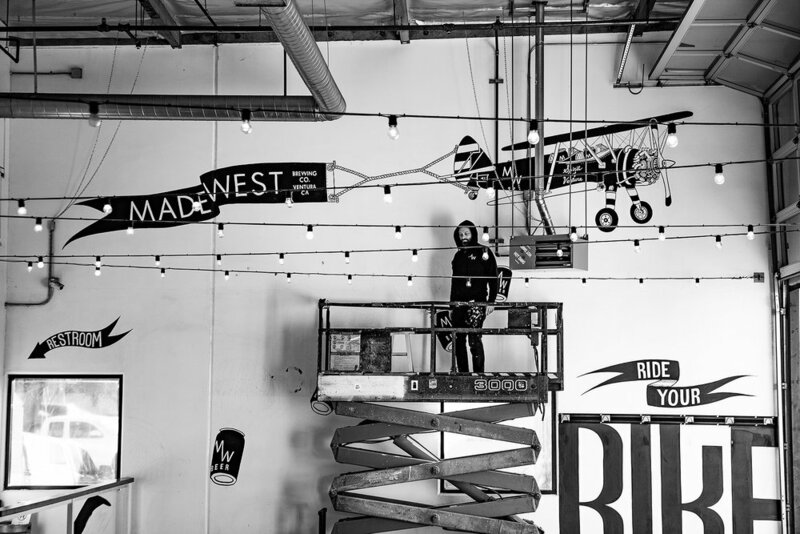 Branding, product design, taproom interior design and mural work was all created to bring a personality to the local Ventura brewery and mirror the quality of the beers being crafted.